Some people are really lucky to be blessed with good genes, while some are like me who spend half of their lives finding the perfect shampoo, conditioner or treatment to manage their damaged hair and endless hair fall. 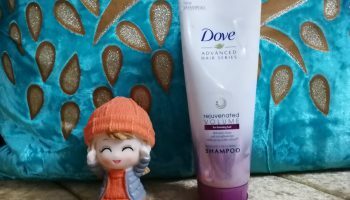 I also keep trying several products in search of that perfect product(s) which will stop my hair fall. Lets hope that soon I will find solution of my problem. 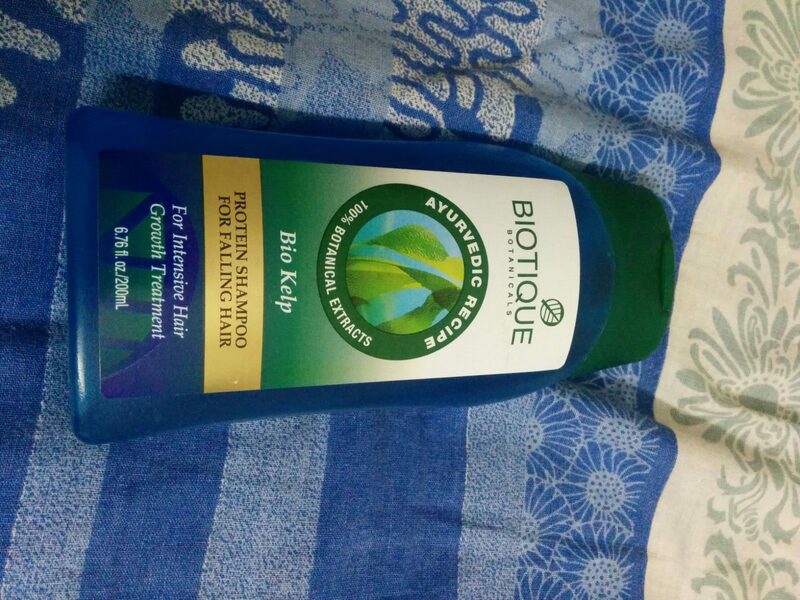 In this post I will be taking about Biotique Bio Kelp Protein Shampoo For Falling Hair. 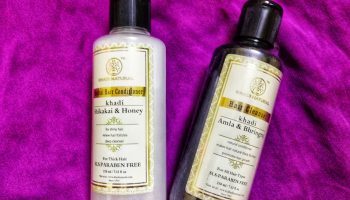 Ingredients: Kelp, Natural Proteins, Peppermint Oil, Mint Leaf Extract, Neem, Tesu, Daruhaldi, Bhringraj, Ritha, Sajjikshar, Himalayan Water. Direction of use: Apply liberally to wet hair and work lather through strands, from scalp to ends. Rinse well with water. 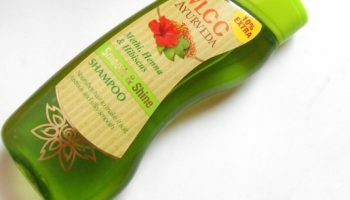 Packaging: This shampoo comes in a see through bottle which has a green color flip top cap. At the back all the required details are provided. 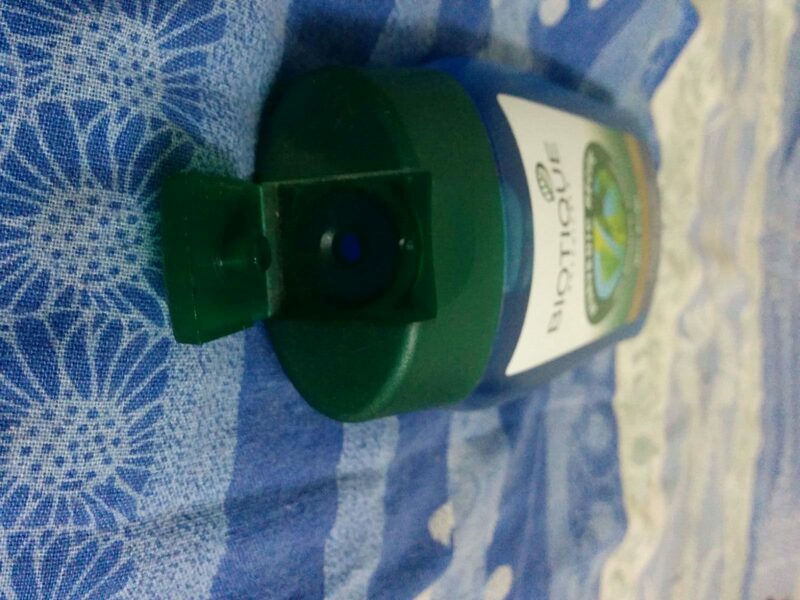 It is travel friendly & you can easily carry it without worrying about leakage & spillage. 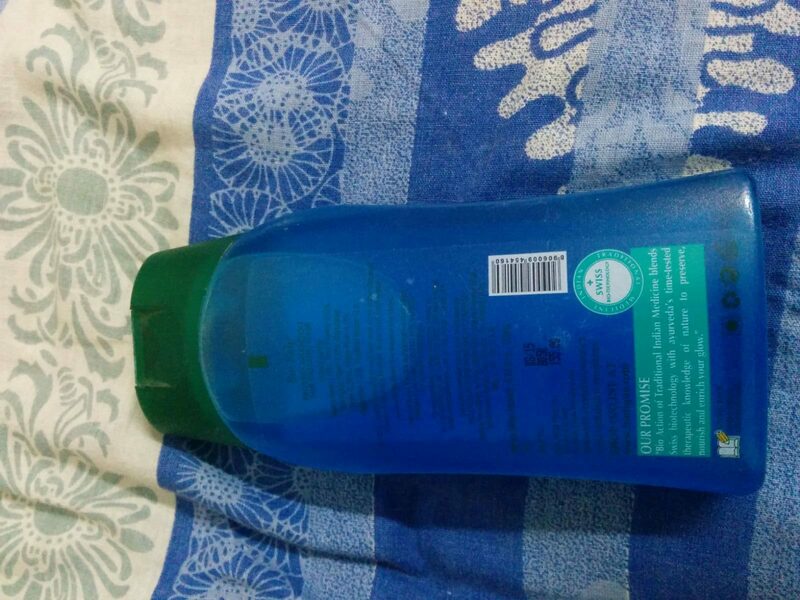 My opinion about the product: This shampoo has a very pretty blue colour, its pretty unique as you rarely find blue colored shampoos in the market. 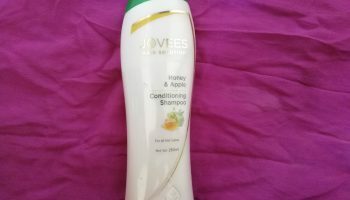 This shampoo has a very smooth texture and it has a runny consistency like all other shampoos. 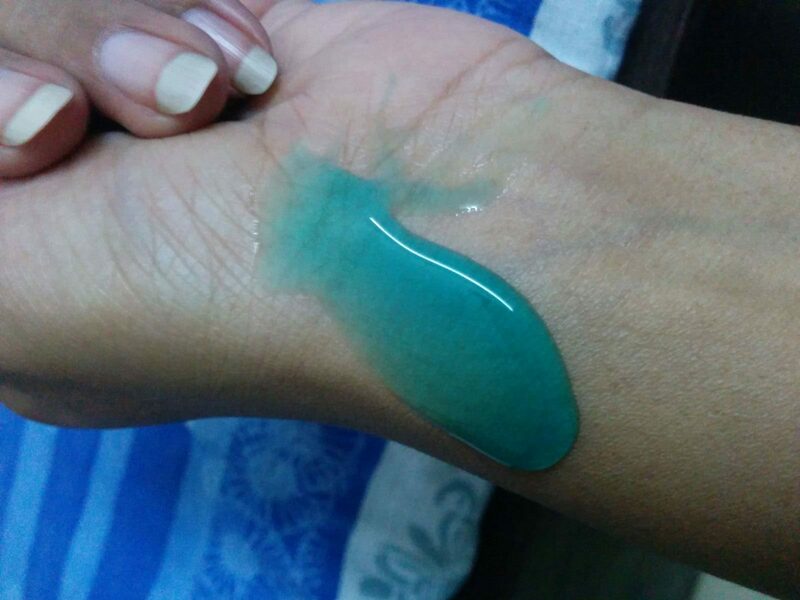 It smells nice during the application, but the fragrance doesn’t last after the wash. 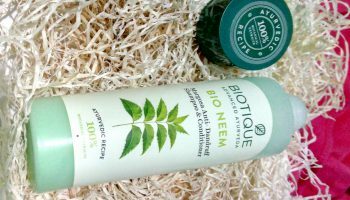 I simply love the fragrance of this shampoo 🙂 It doesn’t lather up well, therefore more quantity is required to remove all the dirt & impurities from the hair. 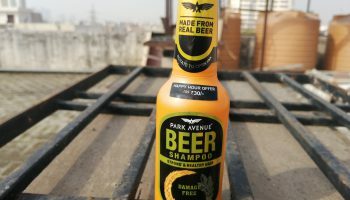 I personally don’t like such shampoo but could have managed if visible results were there. 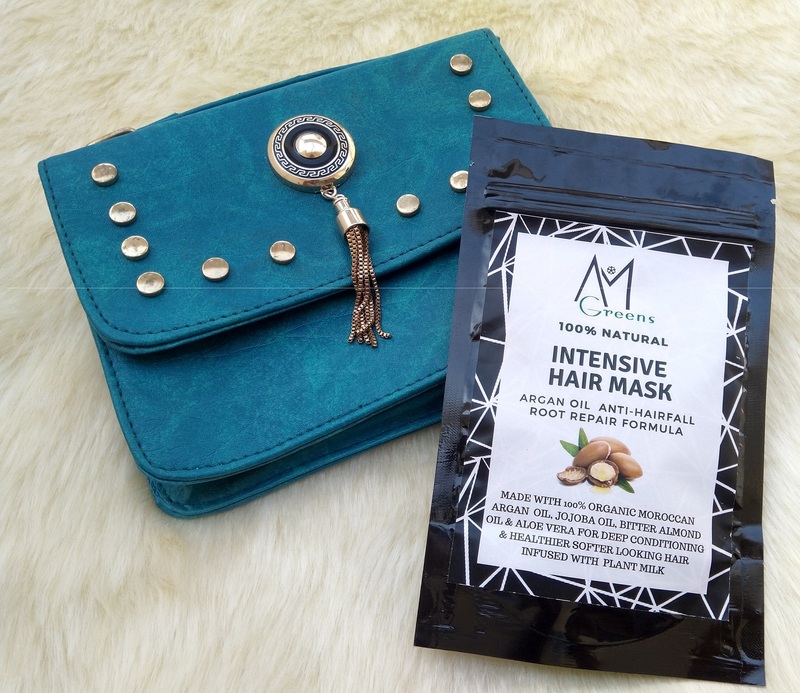 It successfully removes all the dirt, grease and oil from the scalp and made it (hair) look more smooth & shiny. My hair is already smooth & straight so I need not to apply conditioner. 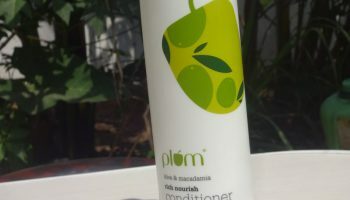 But if you have frizzy hair then you need to apply a good conditioner shampooing. I shampoo my hair thrice in a week. After two weeks I noticed that my hair fall has reduced but it’s not that much effective (to make me tension free). I will definitely remain in search of more effective shampoo. 1. Not that effective in hair fall.